*This post is on collaboration with TopCashback.com. All thoughts and opinions are my own. 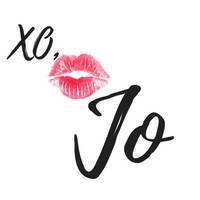 It’s no secret, I’m a beauty product addict! A friend once told me that my bathroom cabinets look like a mini makeup store. I’ve even racked up enough points at Sephora to get free makeovers for the next two years. I just can’t get enough of what the beauty world has to offer. 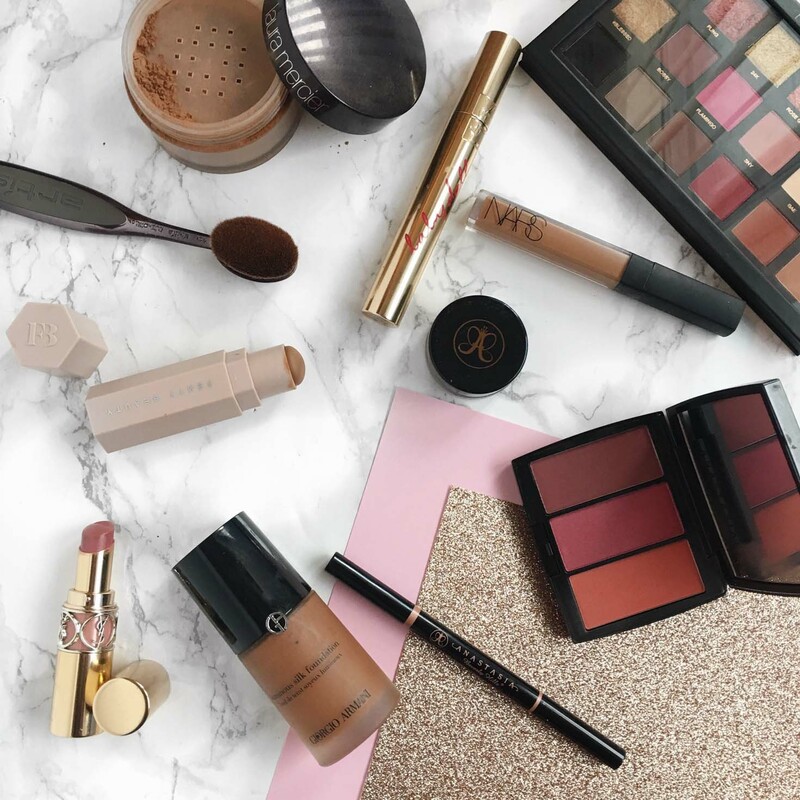 In more recent years I’ve become a big fan of high end makeup brands. I have more name brands in my makeup bag than I do in my closet. This of course, is becoming an expensive habit. I’m always looking for ways to save money on my beauty shopping sprees. Unfortunately, most of the beauty retailers I shop with don’t offer many discounts. I’ve found a way to not only save money, but to earn cash back on my purchases (and no, it’s not a credit card). TopCashback is a simple and easy way to earn cash back on your online purchases from over 4,000 stores. Not just beauty stores either. You can earn cash back from major stores like Walmart, Groupon, Amazon, Bloomingdales’s and many more. You can even earn cash back on some your favorite travel booking websites too! They don’t charge any membership fees and you can still use coupon or promo codes when shopping. 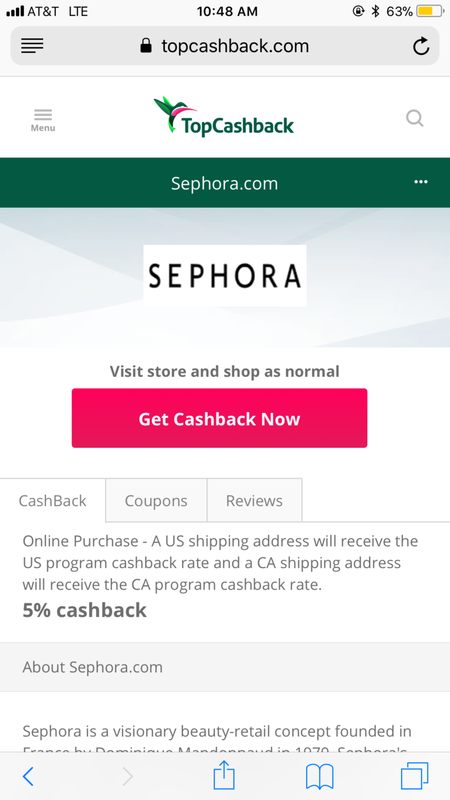 Here’s how I use TopCashback to earn cash back from Sephora.com. 2.Search for the retailer you want to shop with. In this case I was getting my Sephora fix. 3.Click on the retailer and TopCashback will take you to the website. It’s really that simple. 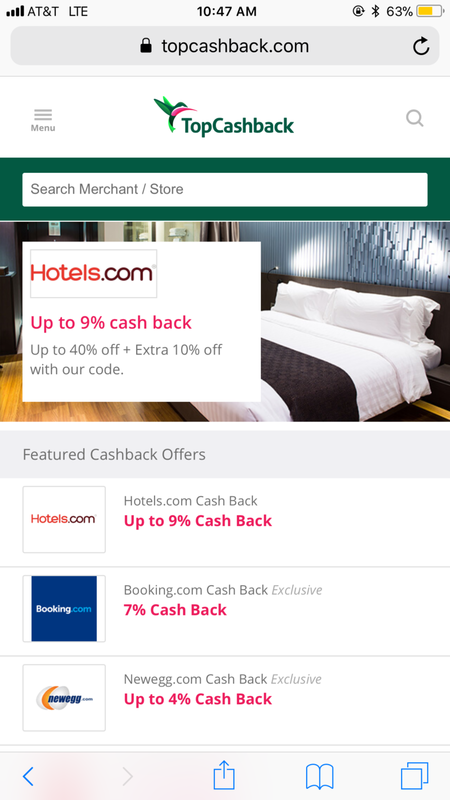 All you have to do is login to TopCashback and click on the website of your choice. There are so many ways to redeem the cash back you’ve earned and there is no minimum for payout. TopCash back offers 100% of commission back to its members. They also offer consistently higher rates than other similar websites. You can sign up for a free TopCashback account HERE. Have you tried TopCashback.com? What is your favorite thing to shop for online? Let’s Chat! Leave a comment below. 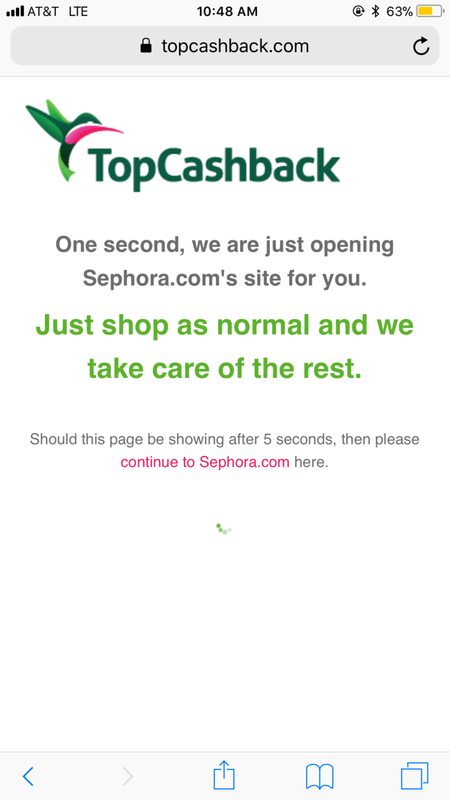 Loved this post, I didn’t know about TopCashBack.com but I will check it out immediately! 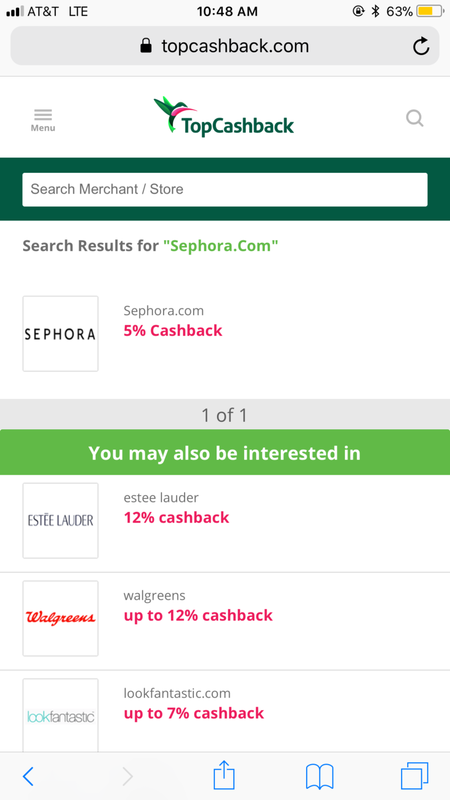 I’ve only used ebates before but need to try Topcashback now!